When you’re going through the biggest transition of your life, also known as menopause, you don’t want to add more symptoms to the mix. However, that’s exactly what traditional hormone replacement therapy can do. Fortunately, there’s a better way with BioTE® natural hormone replacements at Georgia Center for Women. 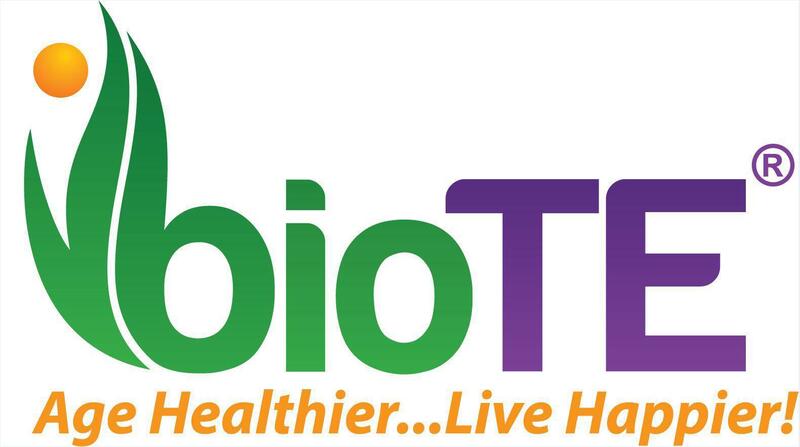 BioTE is bioidentical, meaning it’s chemically identical to your natural hormones. That makes it a perfect fit for a comfortable menopause transition. Book your appointment through the online appointment maker at the Atlanta, Emory, or Morrow, Georgia, location or call the office nearest you today. BioTE is a natural hormone replacement alternative to oral hormones, hormone patches, or hormone creams. BioTE is the top choice for hormone replacement at Georgia Center for Women for a few important reasons. BioTE is bioidentical, which means it’s a plant-derived molecular duplicate of the hormones your body produces naturally. That makes BioTE the far more natural option, as synthetic hormones are typically derived from animals. Additionally, the consistent release of BioTE means that you can avoid the hormone highs and lows often associated with synthetic hormone replacement therapy. What kind of symptoms can BioTE help with? BioTE, when combined with any necessary lifestyle adjustments, can relieve most or even all of your hormone depletion symptoms during menopause. How do I take BioTE? Your Georgia Center for Women doctor numbs a small area on your hip and then creates a small incision there. BioTE is contained in tiny, rice-sized pellets, which your Georgia Center for Women physician inserts in the incision. The BioTE pellet insertion takes only a few seconds. After that, no stitches are needed. Your doctor places a small bandage over the incision and you’re done. You don’t need to do anything, other than recommended lifestyle changes, until your next appointment! It can vary, but many women start to enjoy symptom relief in as little as 2-4 weeks. However, keep in mind that it might take up to six months before you get the maximum benefit from your BioTE treatment. Just as it took some time for your hormone levels to plummet, it takes some time to rebuild them to the right levels for optimal symptom relief. How long does BioTE last? Longevity is unique to the patient. Most patients enjoy 3-6 months of consistent hormone replacement with each BioTE treatment. Your doctor works with you to determine the right schedule for your follow-up treatments so your hormone levels can stay even. Want to learn more about the benefits of bioidentical hormone replacement with BioTE? Book your appointment online at Georgia Center for Women or call the location nearest you now.